We are always trying to find ways to help you make fitness part of your everyday life, and not just a part of your work-out routine, so this week, our hot tip is to spend a little bit of your spare time browsing CycleLove‘s website. CycleLove is more about people on bikes, not “cyclists”, and their mission is to bring you the very best in cycle culture with art, design, style and heritage. 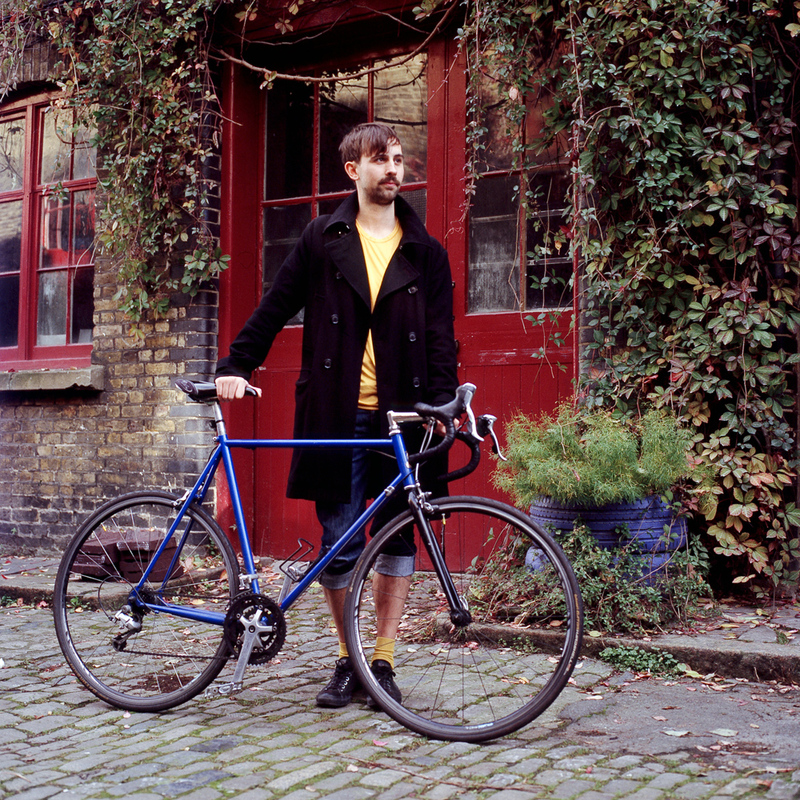 Founder, James Greig told us “There are lots of cycling blogs about the professional sport which celebrate the suffering and the pain and the glory, and lots which are campaigning for improved cycling safety infrastructure, but I felt there was nothing in the middle, for normal people riding bikes”. His first T-shirt order was delivered by bike – over 100 miles from London to Peterborough, in person. No specialist kit, no back-up crew, no water stations, just James and his bike, on a mission. So, if you have a bike, and it’s a little lonely, why not take it out for a spin this weekend. Who knows where, who cares. Enjoy it, cycling is fun, and yes, of course, it keeps you fit too! CycleLove is celebrating its 2nd Birthday tomorrow evening at Look Mum No Hands (EAST). Follow the link for more information.